A popular PGD for pharmacies wishing to offer a Travel Health Clinic service. 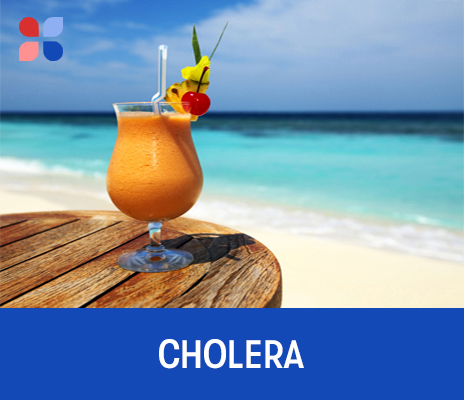 PharmaDoctor's Cholera PGD supports pharmacists to privately vaccinate their travelling customers against cholera. Note: The PharmaDoctor Cholera PGD is nearly always purchased by pharmacists as part of PharmaDoctor's Travel Health eTool and integrated PGD Package.